All properly registered teams in good standing and compliance with the rules and bylaws of US Youth Soccer, USSF, and the United States Adult Soccer Association (USASA) are eligible to compete in the 2017 Colorado Cinco de Mayo soccer tournament. 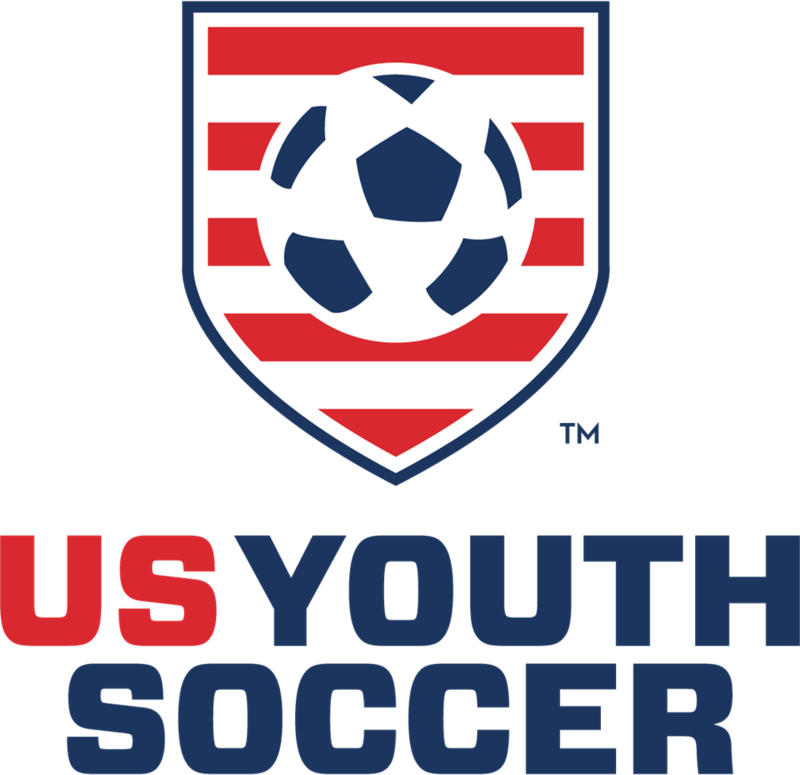 All youth teams and players must be registered with US Youth Soccer. 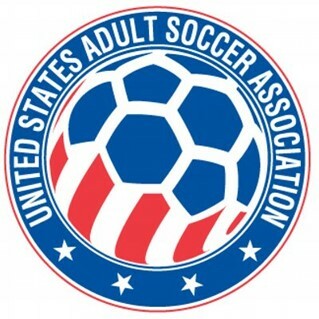 All adult teams and players must be registered with a USASA-affiliated organization. Adult and youth players can obtain tournament passes through the Colorado Soccer Association (CSA). Contact CSA at (303) 346-2777 (cell: 720-377-5240), or send e-mail to tournaments@coloradosoccer.org. For youth and adults, no player will be permitted to play on more than one team during the tournament. For adults, individual tournament passes are $10 per player. Or a team can pay $150 to cover the cost of player passes for an entire team. 20 players maximum per roster. The first and second place teams in each age division will receive team trophies and individual medals. Men's gold division will have a cash prize. 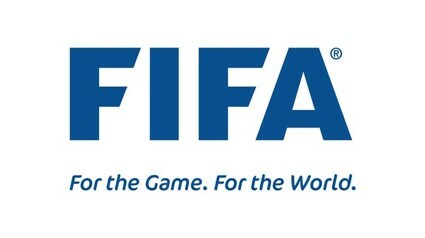 If only two games are played, teams receive a 30% refund of the tournament fee. If only one game is played, teams receive a 60% refund. Teams receive an 80% refund if the tournament is cancelled. Note: If a team withdraws before or during the tournament, they do not receive a refund. In the event of rain, snow, or other circumstances during the Colorado Cinco de Mayo Soccer Tournament, the tournament director reserves the right to reduce game times and the total number of games.